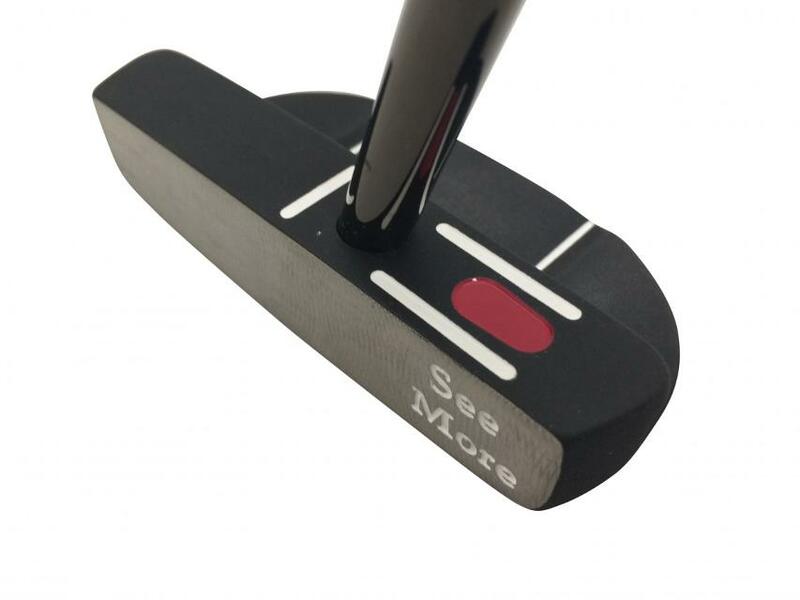 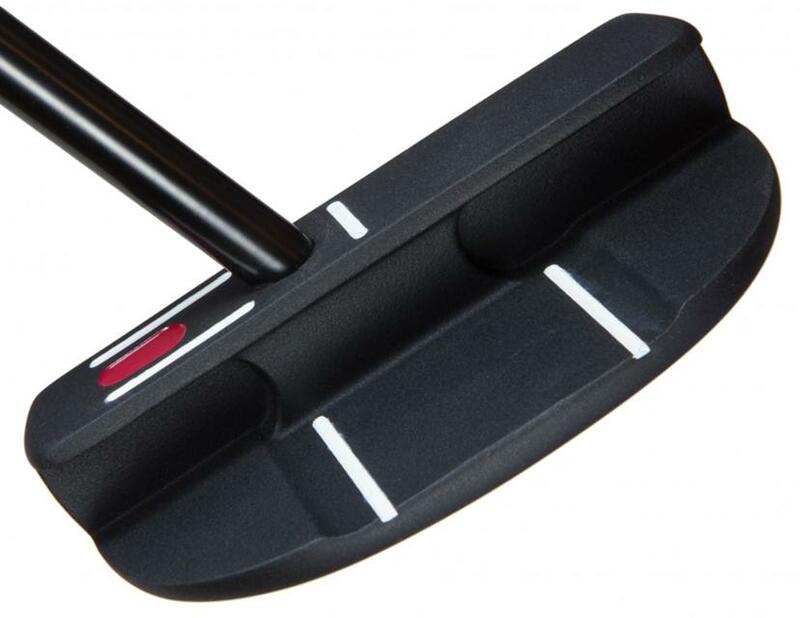 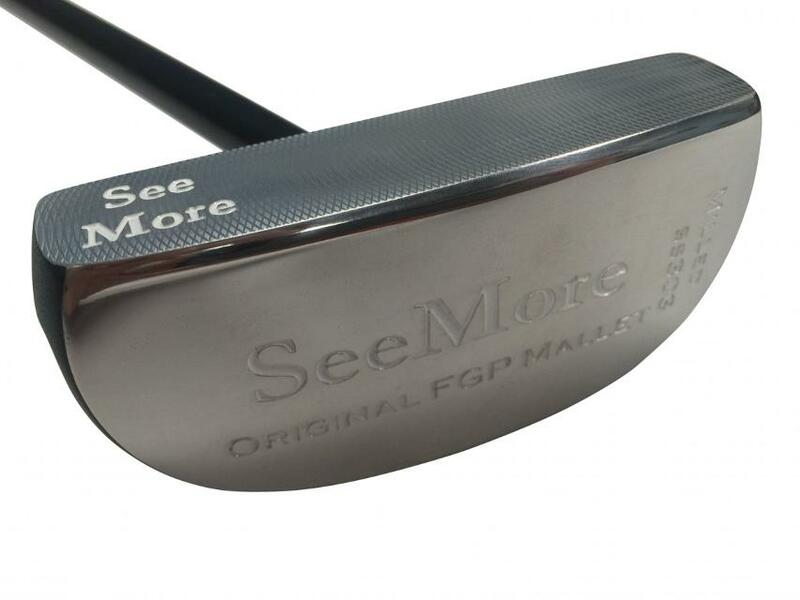 The FGP Mallet is the perfect mallet companion to the FGP Original putters. 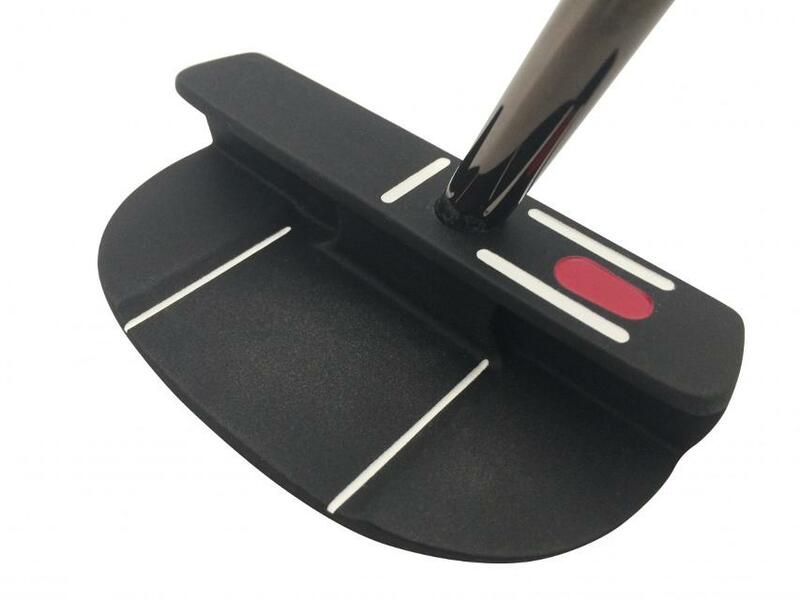 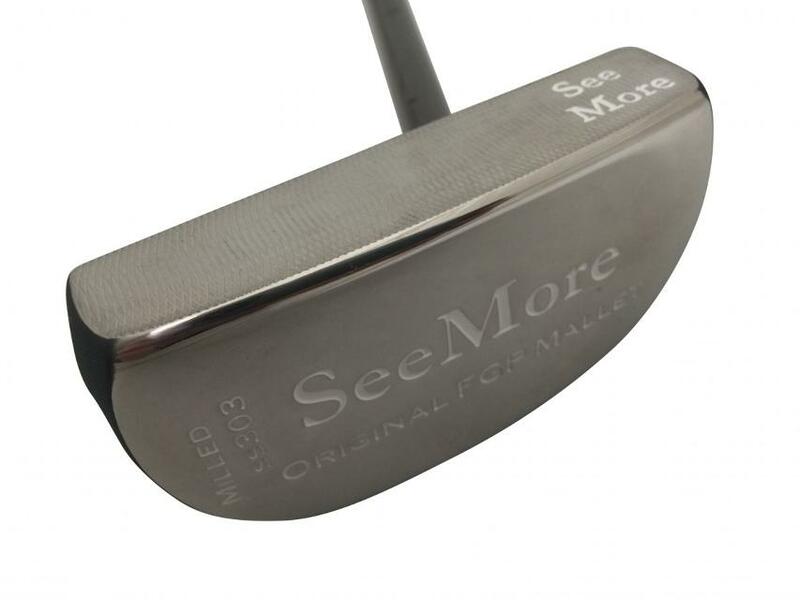 It is perfect for golfers who typically enjoy blades or small mallets. 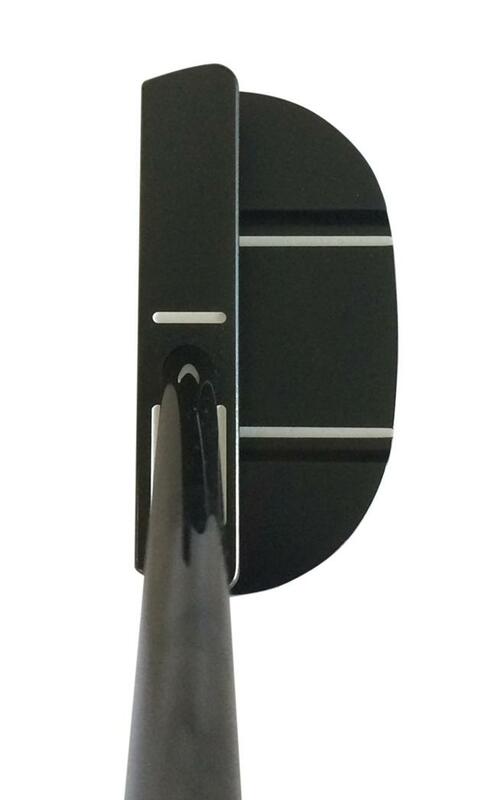 Alignment benefits of RifleScope Technology (RST).